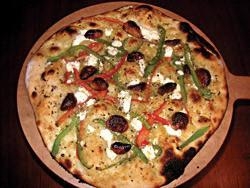 The wicket-keeper pizza is delicious! 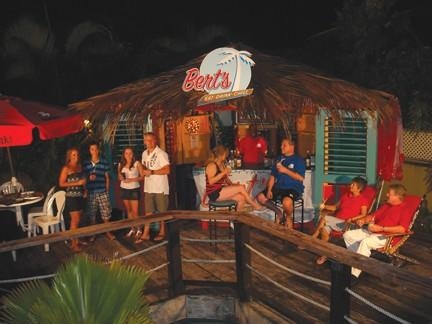 Bert's has been a 'happening' watering hole since way back in the 70s when local character, Bert Inniss first opened just across the street from popular Accra Beach in Rockley, on the south coast of the island!!! 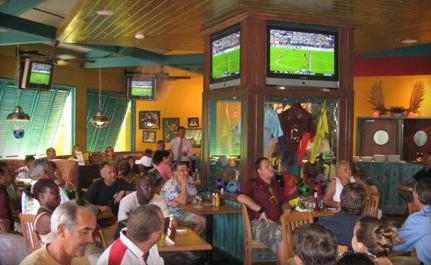 Back then, they were probably best known for their famous banana daiquiris... Nowadays, after extensive renovations and the addition of more than 24 flat screen TVs, both in the bar and restaurant areas & poolside as well, sports fans can enjoy state-of-the-art international sports coverage and can catch all of the LIVE sports action. Go early to catch all of the pre-game excitement! 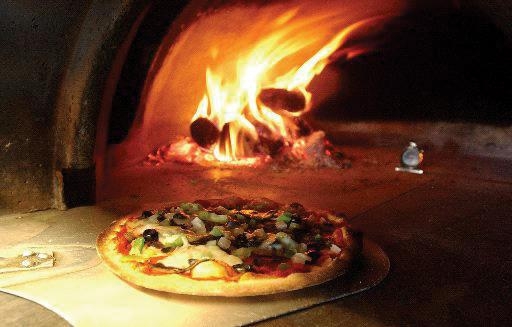 Another favourite on the menu is their hand-thrown, stone-fired thin and crispy crust pizza - choose from any of their 8 menu options or build your own!! 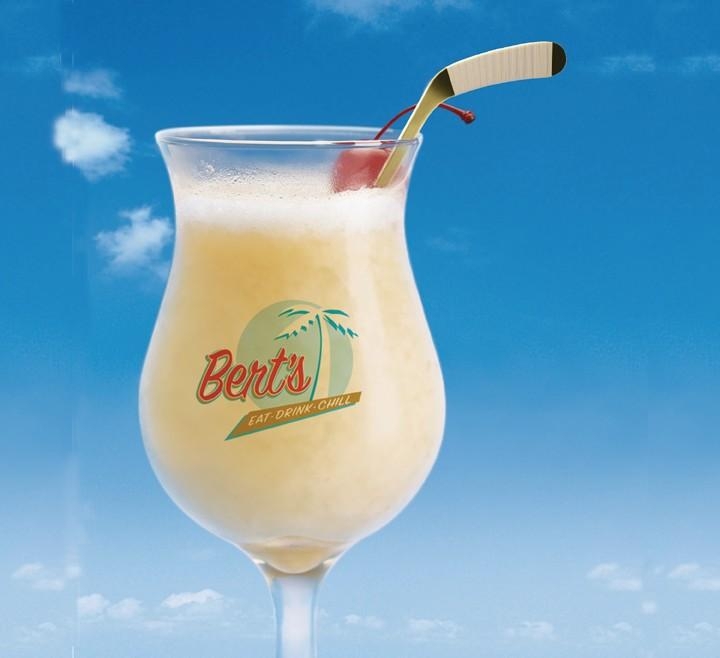 ...and why not wash it all down with one of Bert's world famous banana daiquiris! 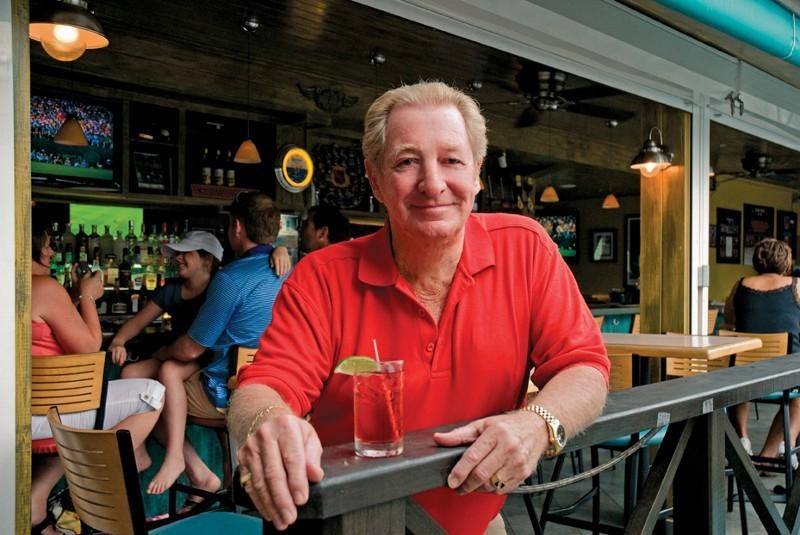 There is also a great children's menu. 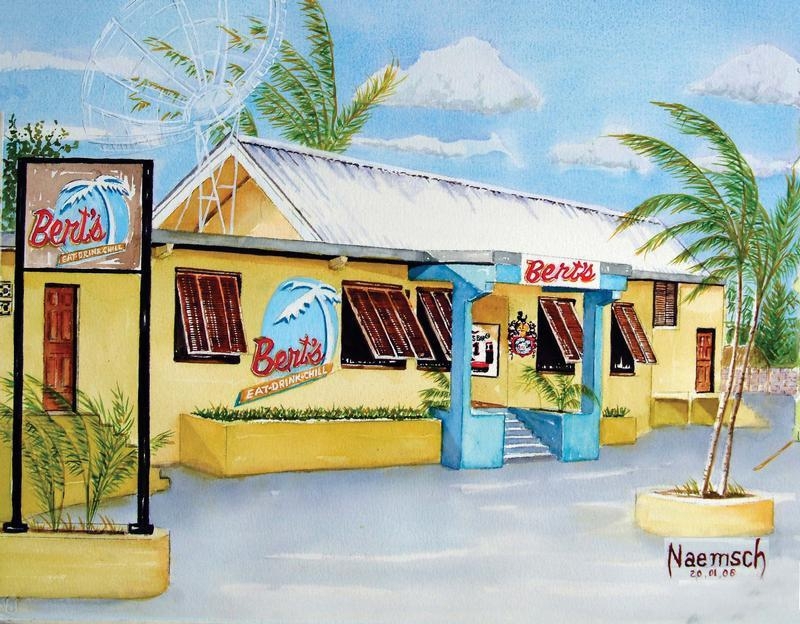 There's something at Bert's for everyone!!! 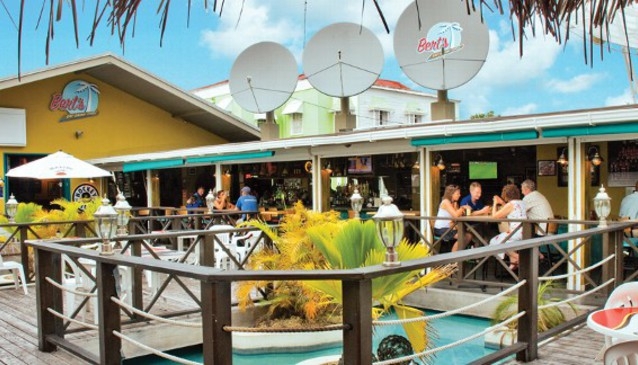 Bajan Blue is Sandy Lane's informal seafront restaurant, open for breakfast, lunch, and dinner, with afternoon tea served open-air on the Hotel's lower terrace.